Why Use UpRival Ad Server? For years, companies and individuals have been leaving monetization up to Google and Facebook. However, that strategy is not the best and comes with serious drawbacks. For instance, both of those large companies hold all the cards when it comes to digital display ads. 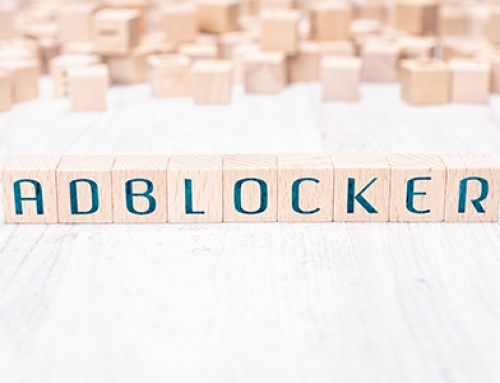 If your enterprise wants more for your ad space, it’s a smart idea to choose an alternative ad server. One ideal solution is to self-host your display ad network. There are many benefits and few drawbacks. It’s a bit more complicated technically, but well worth the effort. UpRival Ad Server allows you to optimize your content, run display campaigns, promote social media, manage click through marketing, and even provides retargeting display ads. The nice thing is, UpRival works hand-in-hand with ads from AdWords display network. You can create as many zones as you need. That allows you to run ads in any configuration you wish. Easily break through limits with a network that’s ideal for your needs. It’s always an ideal time to optimize your content for effective ad delivery and visitor relevance. Nobody wants to waste time clicking on an irrelevant ad. 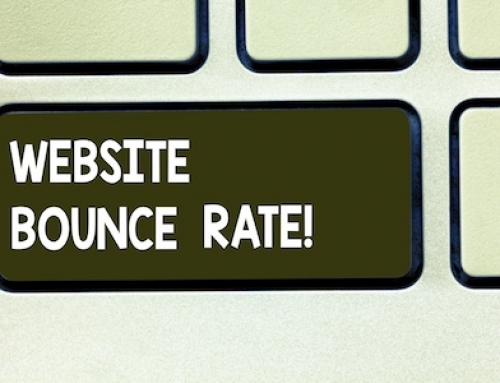 It pays to fine-tune your landing page and ad so that visitors know what to expect. That way, you don’t dump money into acquiring unprofitable browsers. Ads only work when they reach the right people. Your headline should engage visitors interest and express value. Busy people want to know what benefit they’ll get. A precise offer is almost always best. Reinforce the primary reason they should visit the landing page. Once they’re there, make sure to deliver. This first encounter is the best time to establish trust. 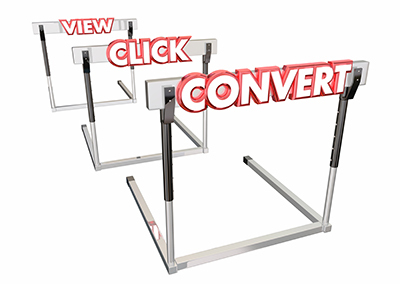 If you’re using retargeting display ads, you will also focus on achieving a good conversion rate. Run A/B tests until you’re sure you meet your campaign objectives. Sometimes increasing conversions is a simple matter of warming up cold prospects. 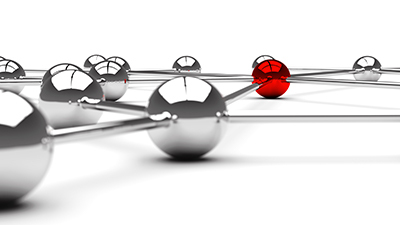 Retargeting is an ideal way to bring back visitors who are close to buying. Even though it may seem like a smart idea to put multiple goals on one landing page, don’t do it. The companies that spend the most money advertising digitally on re-marketing AdWords and display campaigns understand that their offer must convey value and they can’t dilute their branding or message. Re-marketing AdWords only makes sense when you know where the customer is in the buying process. A good conversion rate allows you to continue advertising, which is the ultimate goal of building a business. All of these ideas for improving campaigns are excellent reasons for using an UpRival Ad Server. With control in your hands, you have the granular options needed to succeed. 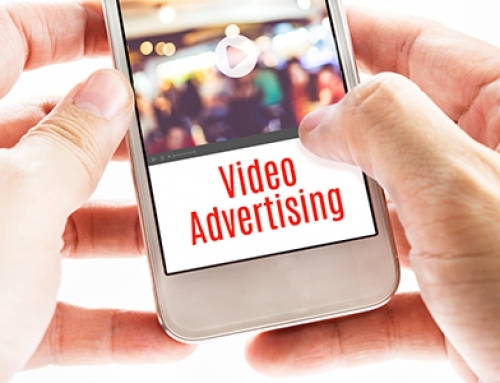 Advertising is no longer a “set it and forget it” business. It takes a lot of optimization to get ahead, so it’s worth gaining an edge when possible. Design elements matter as well. A solid landing page is optimized for mobile and offers a top user experience. There’s no room for clutter or confusion. Anytime a visitor feels confused; they’ll leave for greener pastures. Don’t allow it to happen! Since people access the internet using a multitude of devices, it’s crucial to offer them the best design on all of them. 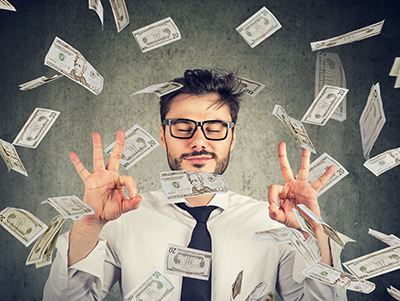 Design flows cost conversions, and that’s no good when you’re paying for traffic. There’s no way to keep pushing money into a campaign that’s not bringing returns. That’s why the optimization of landing pages and ads is always a priority. With enough precision, campaigns are highly profitable. 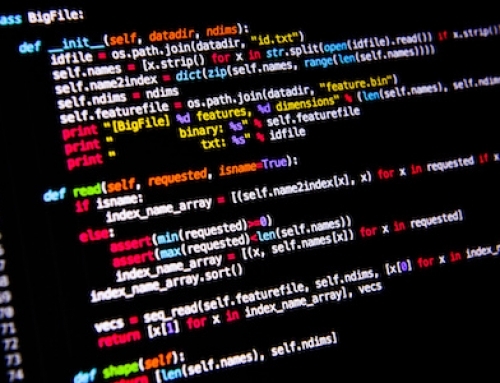 Your ad server will become your best ally for digital marketing. There are no limits to the types of configurations you’ll be able to access. There is no more total reliance on potentially disinterested third parties. In a world where ROI is king, an ad server is a way to fantastic returns. Do you ever crave the feeling of being able to manage all aspects of digital campaigns seamlessly? The power is in reach. You get to decide how each ad runs. Setting up A/B tests is quick and easy. There’s no reason to run campaigns that do not do their assigned goals. Instead, tweak each one until they are performing. All companies have internal metrics that determine how much they can spend on advertising. , Putting a portion of that money to purchasing server technology, is good business. All of the business objectives justify the work of the CMO and the entire marketing department. Face it; your bosses demand quantifiable results. Without granular control, are you sure you’re delivering the type of value that brings long-term success? If not, you’ll be under pressure fast. Gain an advantage over your competitors and impress the executives at the same time. The world of advertising remains as competitive as ever, especially in the digital age. As more and more enterprises flock to online platforms to find new customers, bidding is highly competitive. These high bids are lovely for the profits of Google and Facebook but cut into the margins of every other company. Don’t be sloppy with ads and allow the world’s wealthiest corporations to profit from your lack of tweaking. More revenues from ads give you the flexibility to improve every aspect of your marketing. That’s the reason that it’s crucial to do the work efficiently. Failed campaigns will never sustain themselves and result in frustration and lost opportunities. With an ad server under your control, there’s never a reason to accept less than stellar results. 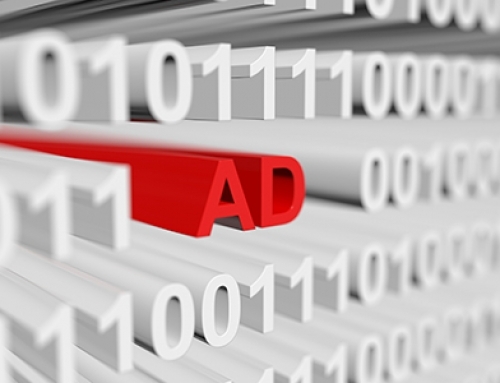 Overall, cutting costs is a good enough reason to move forward with implementing an ad server. When you combine the savings with the rest of the benefits, it’s evident that there’s not a better decision to make. With the right tools in your marketing department’s hands, you’ll see immediate results. One thing about digital ads is that the results are fast. You won’t have to wait around to determine if you’re hitting your key metrics. 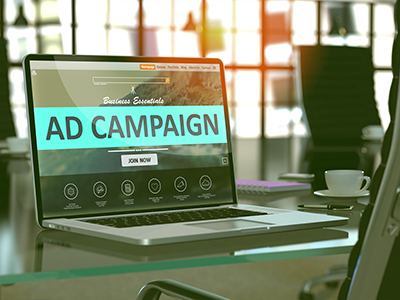 Campaign control is the ultimate tool for digital marketers. The more power in their hands, the more likely they’ll be to crush their competitors. Even if marketing is not your main industry, UpRival ad server is still the right choice. Technically-oriented enterprises understand that they need tools to craft ideal winning campaigns. Get the best one on the market, no matter what your industry if you want to get to the top. The new era requires current knowledge and effective tactics. Without powerful server technology at your fingerprints, it’s likely you’ll lose the marketing arms race. Your competitors will ruthlessly exploit tech to their benefit. If you choose to go in a different direction, you may fall too far behind ever to win. Don’t despair yet, though. Use UpRival Ad Server and leave your competitors in the dirt! As the year’s progress, click through marketing gets harder. It’s no longer a straightforward proposition where every ad works and you can easily promote social media on the AdWords display network. People are savvier than ever, and it takes precision and skill to reach them. With the proper technology in place, your enterprise will withstand the trials and tribulations. 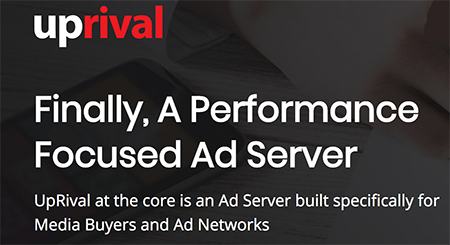 Get UpRival Ad Server – today and watch your campaign effectiveness soar.